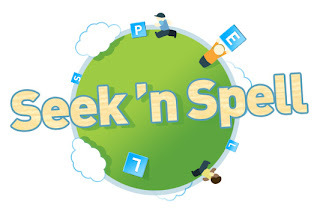 Mark your calendars, the next Seek 'n Spell Meetup will be Sunday, June 19 from 1-5pm. We'll be back in Golden Gate Park doing the usual eating, drinking, merry-making and games-playing. This time we'll be at the Pioneer Log Cabin Picnic Area, which is the field next to Pioneer Log Cabin with the coveted picnic tables. Details, including a map and parking info, are on our Meetup page. Hope to see you there!